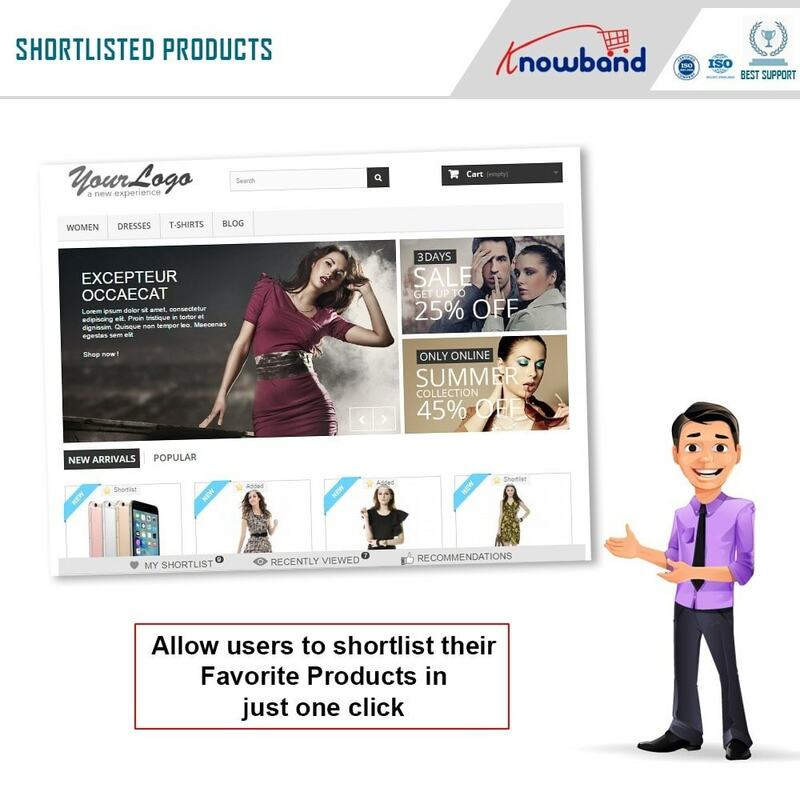 It’s a constant struggle for the online customers to segregate the products which he/she wants to buy and then choose from amongst the shortlisted ones to finally transact. 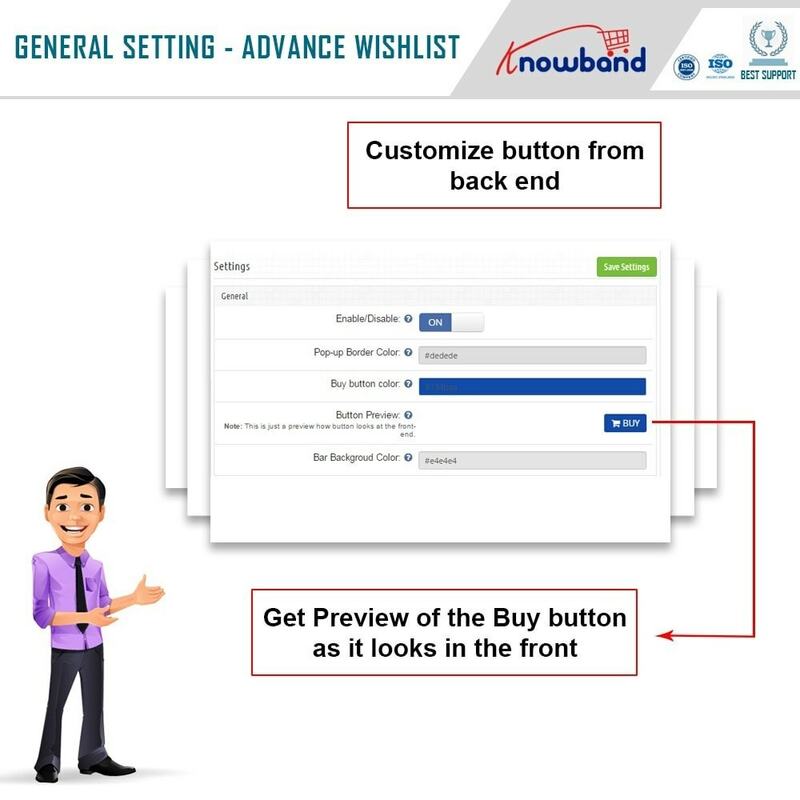 The Prestashop Save For Later addon feature helps them to shortlist favorite products for shopping bag and also track the recently viewed items. Apart from this the guest customer also saves the product to their wishlist but these products save before the expiry of the cookie. This Prestashop Wishlist module helps the online shoppers track what they shortlisted and what they recently viewed which helps them stay loyal to the website and convert and at the same time, this Prestashop Wishlist module also helps the store owner to know the products which have been shortlisted by the customers. This information can be used to uniquely target each customer thus increasing the chances of conversion and customer retention. This Prestashop Save for Later module helps the customers to easily add items to their Wishlist and see the recently viewed items. 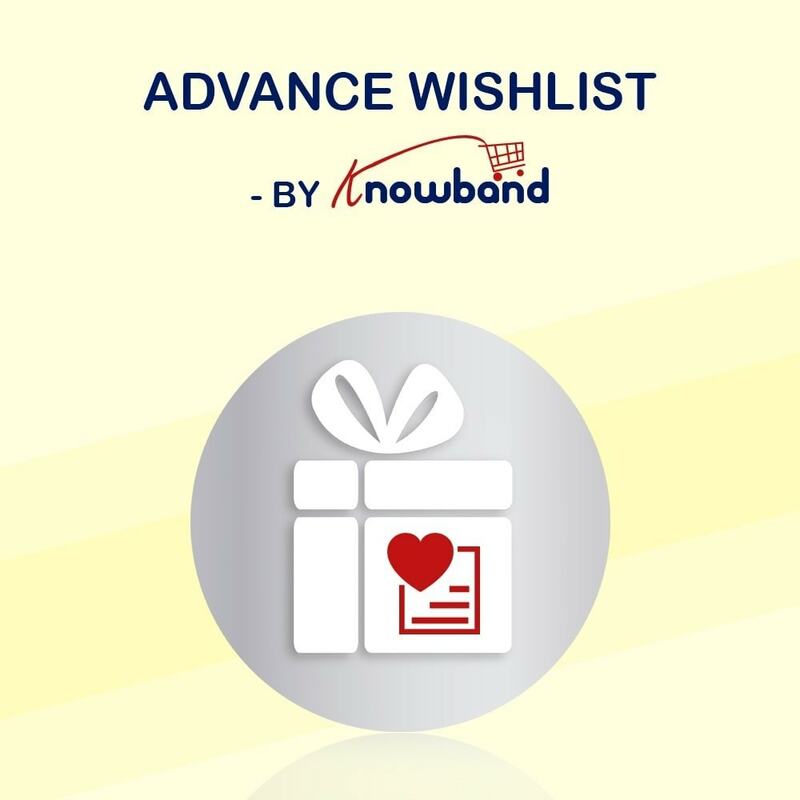 This Prestashop Advanced Wishlist addon attracts more customers and keeps them engaged and loyal to the website. 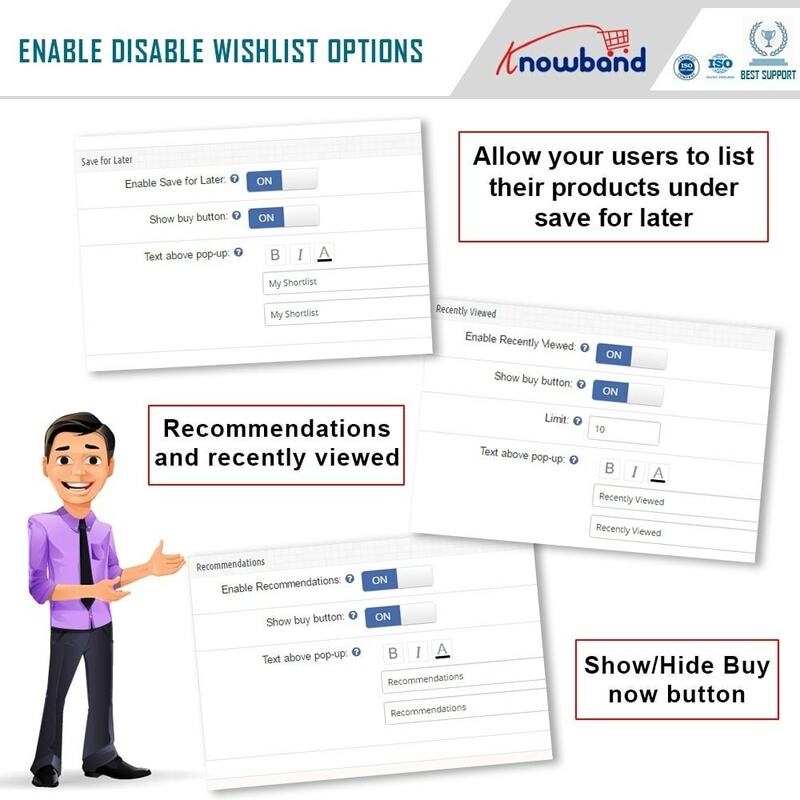 This Prestashop Wishlist module empowers the store owner by helping him/her the customer choices thus helping a targeted marketing campaign. This Prestashop Wishlist module helps the merchant to know the top ten popular products/categories. This Prestashop Save for Later addon helps the PrestaShop store admin to decide the popular products and re-price the popular ones to get maximum conversions. No coding knowledge needed to change the look and feel of the buttons to match your theme making the feature a seamlessly integrated feature on your store. This Prestashop Advanced Wishlist module helps in targeting the customers and recommending them their choices via email. This Prestashop Save for Later module enables admin to promote the deal, show discount banners. Works with any theme and in case a problem occurs, our “Superhero Certified” customer support team is there to sail you off out the issue. 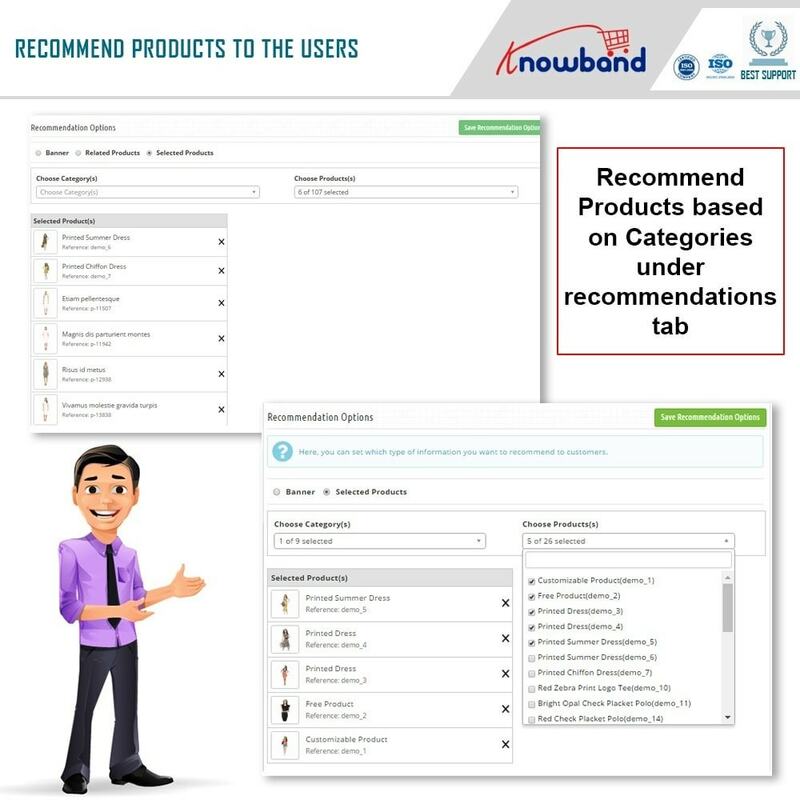 An easy way to handle favorite products for customers. Improve sale/revenue by increasing the conversion rate on your website. 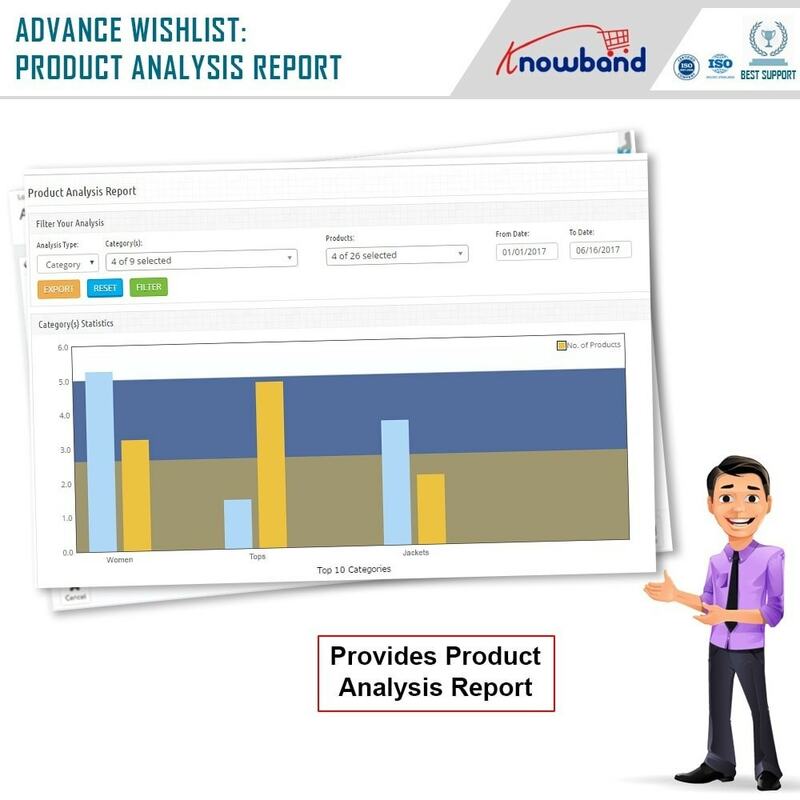 This Prestashop Wishlist module offers the powerful reports the store admin to analyze customer choices. The customers don't need to remember which product they have seen recently. 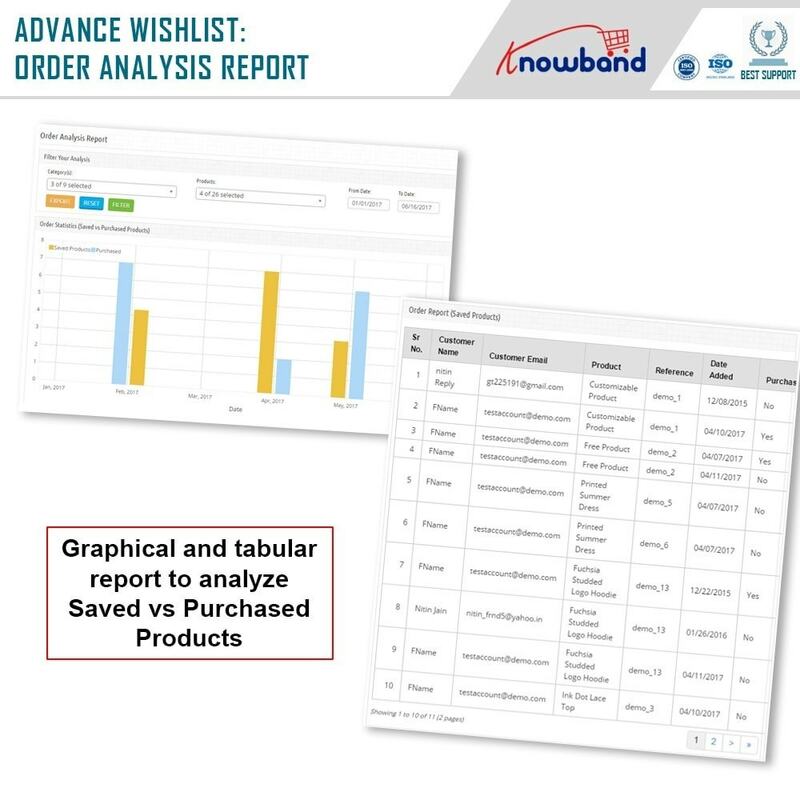 This Prestashop Advanced Wishlist module allows the merchant to easily analyze customer's choices. This Prestashop Advanced Wishlist addon allows the store owner to customize bucket. Responsive Layout, adapt to the screen. This Prestashop Wishlist addon is multi Language support. 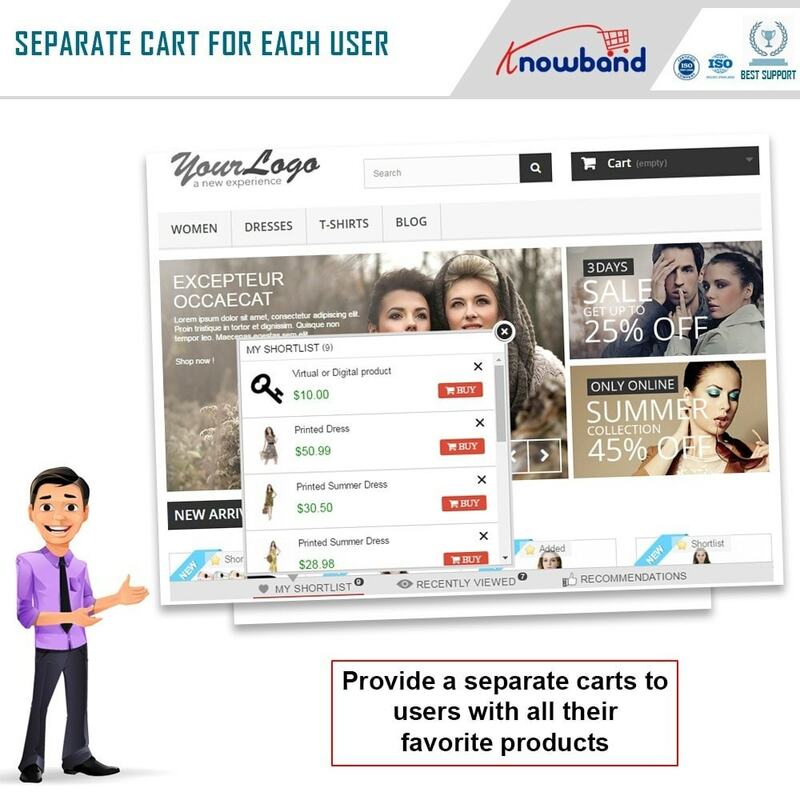 Feature to help customers to create a separate bucket for their favorite products. 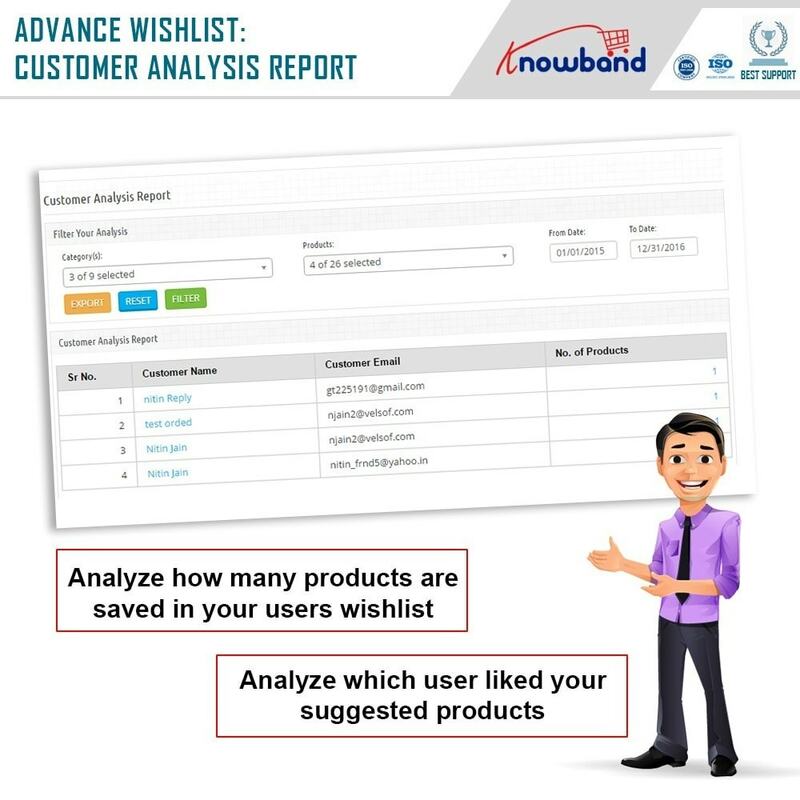 Also, avoid customer remembering or searching for recently viewed products. Keeps the customer coming back to the website for the want of the choices he/she has already made. Engaging customers with the website.